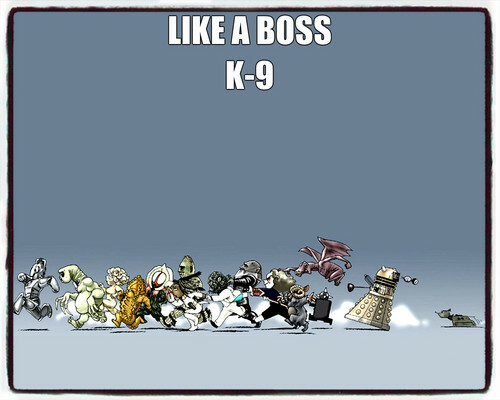 K-9. lol funny!. HD Wallpaper and background images in the doktor na club. This doktor na fan art contains anime, comic book, manga, and cartoon.